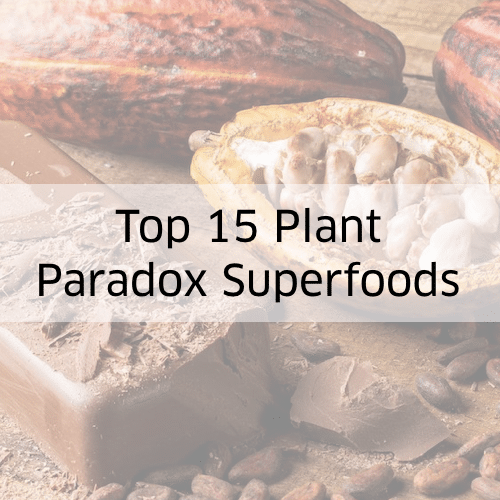 If you’re on the Plant Paradox diet, you’ve probably noticed that Dr. Gundry recommends a wide variety of healthy fats and oils, many of which you likely don’t already have in your pantry. You may be wondering where Dr. Gundry stands on saturated fats, omegas and more. 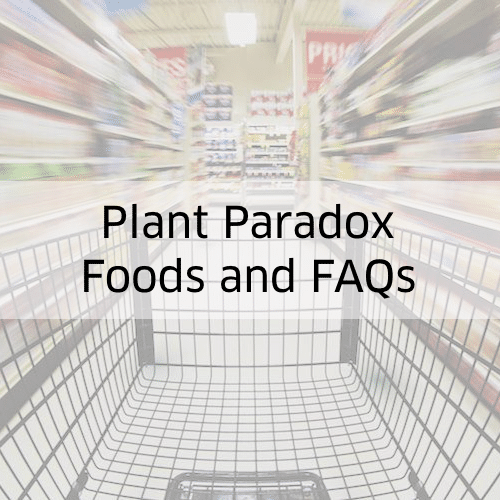 Here’s some general information about fats and oils, and a quick rundown of which are recommended for the Plant Paradox diet. Saturated or unsaturated? What does Dr. Gundry say? 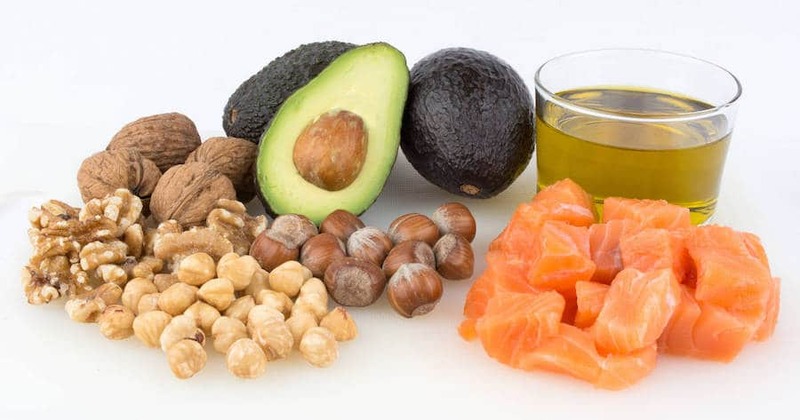 When it comes to fats, it’s all about variety and balance. For example, you want both saturated and unsaturated fats, in just the right proportions. 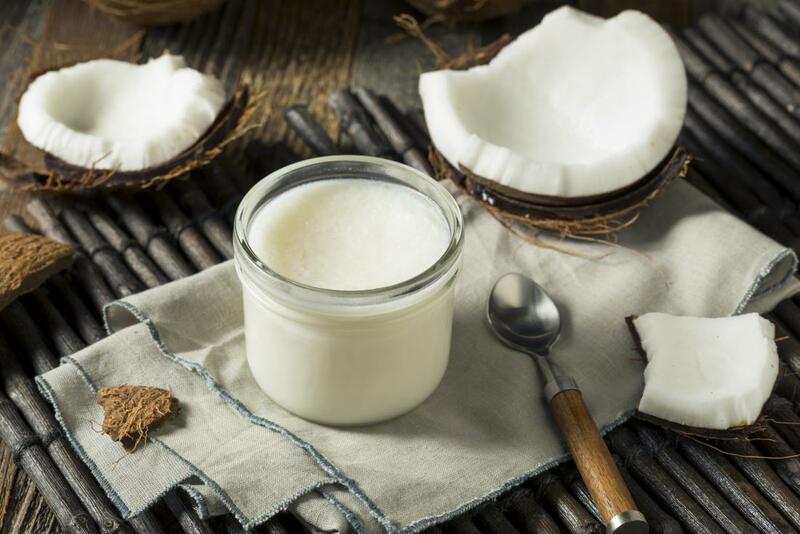 Coconut oil is good for you, but don’t live off of it because it’s pure saturated fat (you can balance things out by substituting MCT oil some of the time). On the other hand, olive oil has very little saturated fat. Olive oil is also a great way to boost your polyphenol intake. Just make sure you avoid cold pressed and get vacuum-extracted olive oil instead. Somewhere in the middle is grass-fed ghee, a mostly saturated fat that Dr. Gundry recommends. 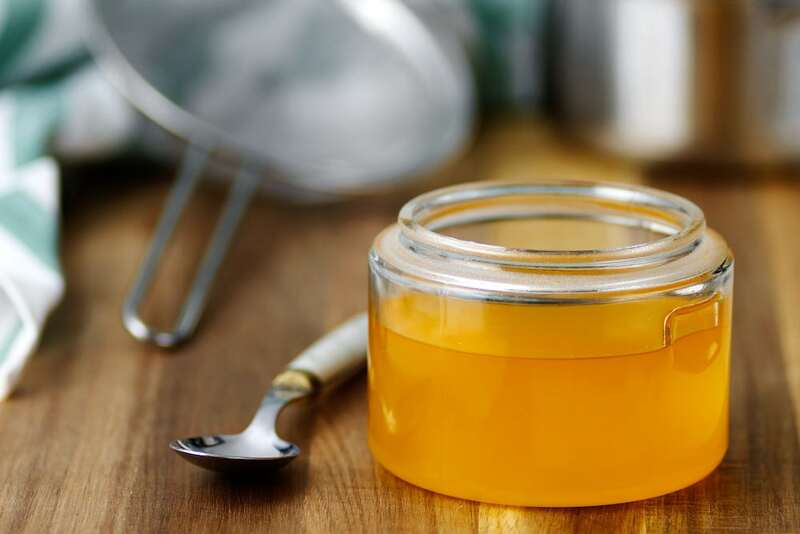 In addition to having a more balanced ratio of saturated to unsaturated fat, grass-fed ghee has a superior omega profile, including surprisingly high levels of Omega 3 fats. The greater the variety of fats in your diet, the better your microbiome’s biodiversity will be. There’s a good chance you can increase fat your intake substantially, without putting on additional weight (and you’ll feel full longer and be less likely to crave carbs). So eat up, and enjoy! Like with saturated/unsaturated, you want the right proportion of omegas. More is not necessarily better unless they’re Omega 3’s. Getting Omega 3’s in quantity is usually the biggest challenge for most people. Again, make sure your ghee is grass-fed and consume plenty of flax, hemp and algae oils. And don’t forget fish oil, of course. 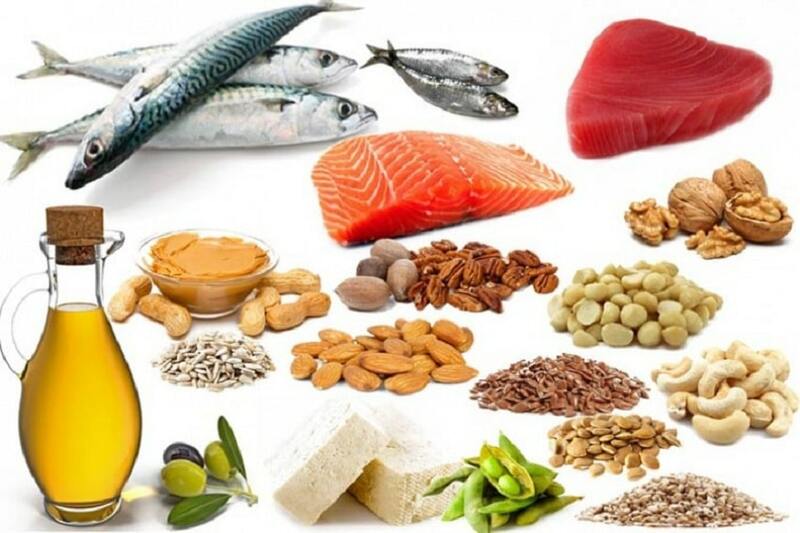 There are also different types of Omega 3’s, with ALA, EPA and DHA being the most important. You want to consume all of them, so be sure to vary your sources. You’ll likely have no trouble getting enough omega 6’s, but don’t forget about Omega 9’s, which are available in high concentrations in macadamia nut oil (they’re also rich in monounsaturated fats). Dr. Gundry is a big fan of macadamia nut oil. It’s also great to cook with. All the fats and oils including in the Plant Paradox diet contain a wide variety of polyphenols and other antioxidants. But, there are some specialty oils with extra high concentrations that you don’t want to miss out on. 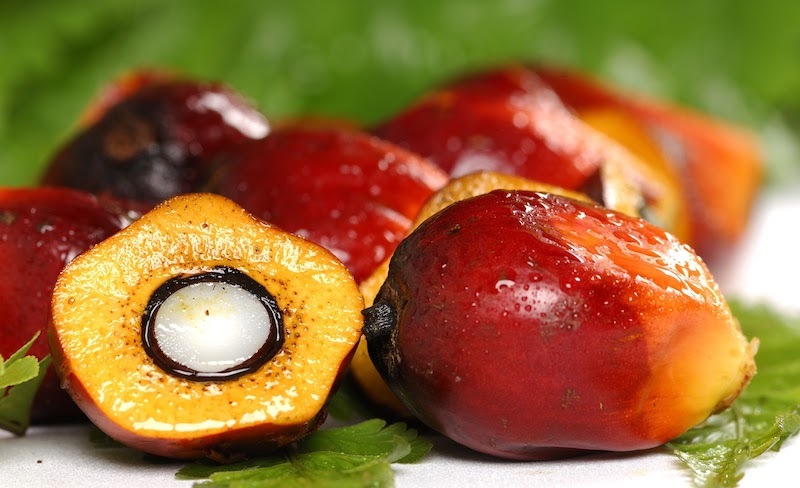 For example, red palm fruit oil (not to be mistaken with palm oil) is extremely rich in antioxidant powerhouses Vitamin A (beta-carotene), and Vitamin E (tocopherols and tocotrienols). Perilla oil has some of the highest concentrations of n-3 linoleic acid, which reduces inflammation. 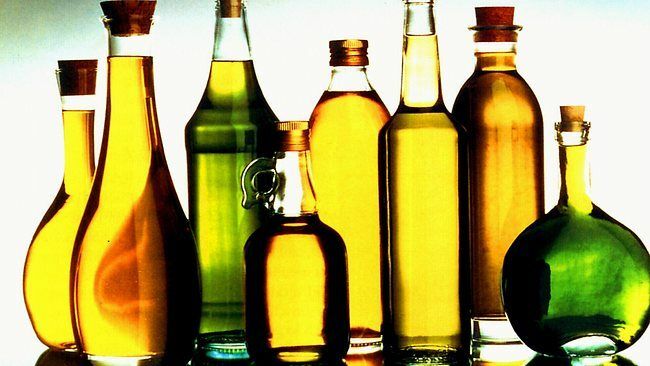 The most surefire way to reap the myriad benefits of fats and oils is to stock your pantry with all of them and use them all with at least some regularity. 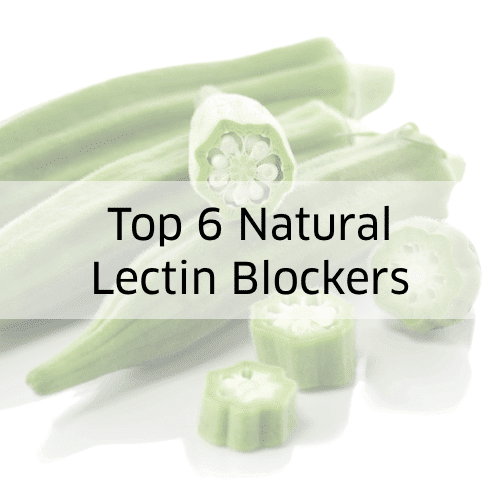 Bonus: Most are good for cooking and taste great, and will bring variety to your meals. While the many of the oils you’ll want are available at Whole Foods, there are others that are much more difficult to come by, such as macadamia, red palm fruit, grass-fed ghee, algae and perilla (cooking oil, NOT topical oil). You will most likely have to shop for them online. 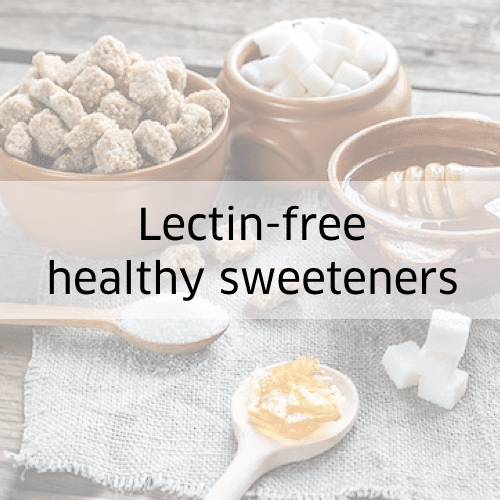 To see all the fats Dr. Gundry recommends, see the list of foods for the lectin-free diet. Now that you know all about healthy fats and oils Dr. Gundry recommends for the Plant Paradox diet, you may be ready to get cooking. 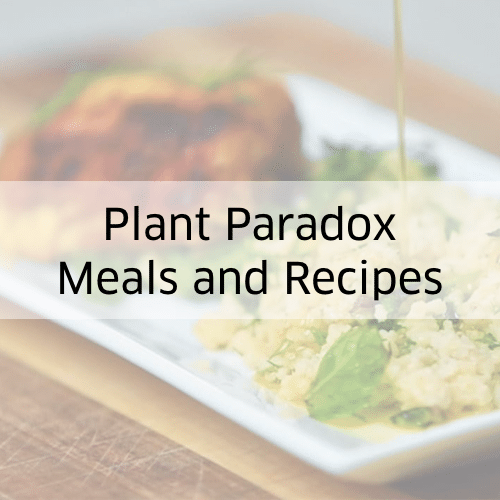 Head over to our interactive meal planner to get dozens of Plant Paradox recipes, all for free.